Children are assigned to classes in our program based on their age as of September 1. Additional classes and activities may be scheduled at the Preschool Administrative Council’s discretion. Learn more about our ones’ classes. Learn more about our twos’ classes. Learn more about our threes’ classes. 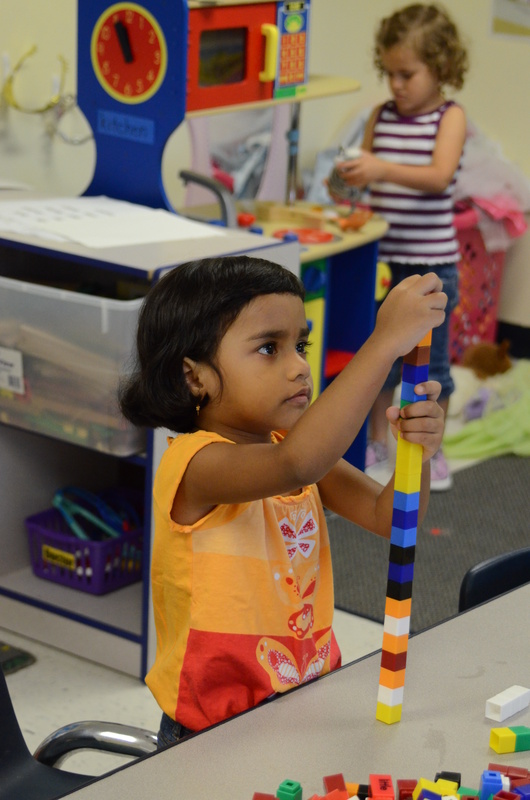 Learn more about our pre-kindergarten classes . Learn more about classes offered after school.